Independence Day is the main national holiday of the United States, during which Americans celebrate the creation of their country. It’s a day of fun and joy, patriotic mood and joint picnics. 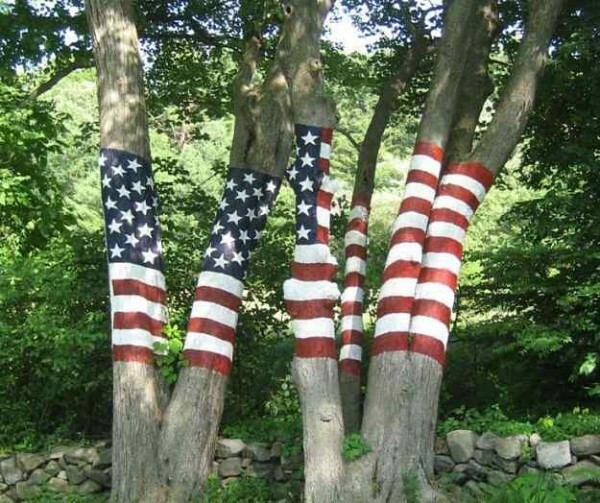 With the onset of summer, Americans are beginning to plan to hold one of the most famous holidays in the US – Independence Day, which is traditionally celebrated on Fourth of July. 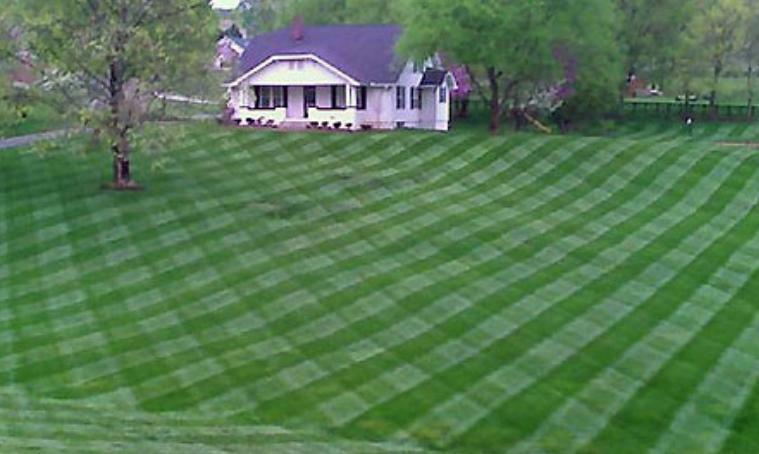 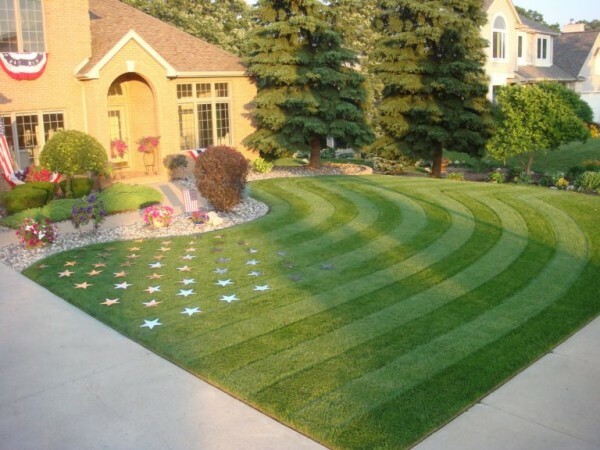 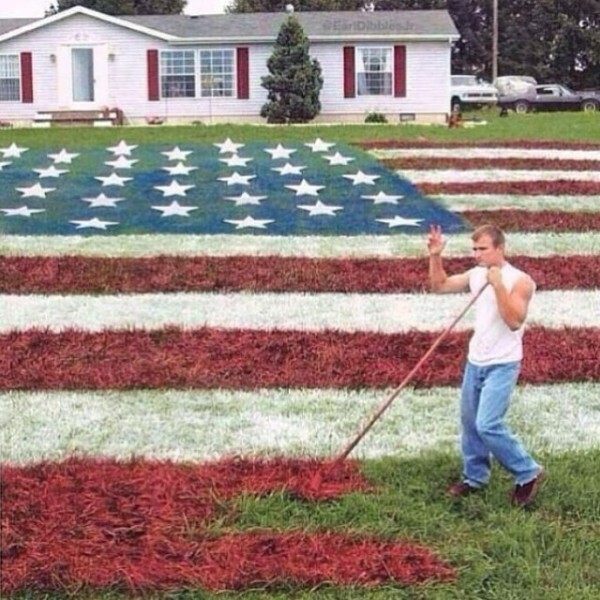 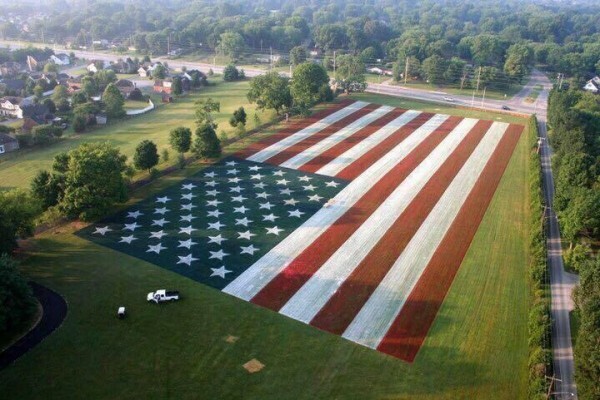 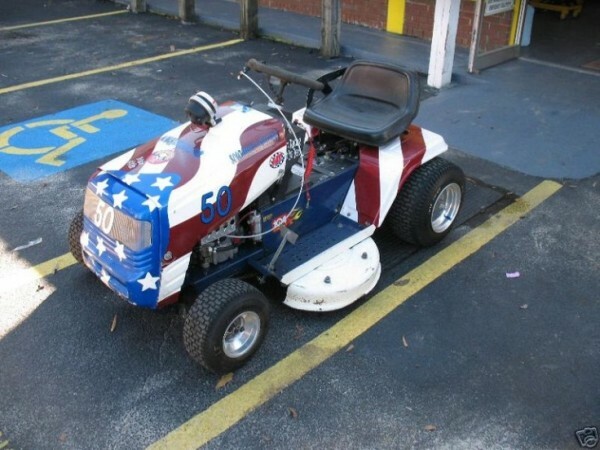 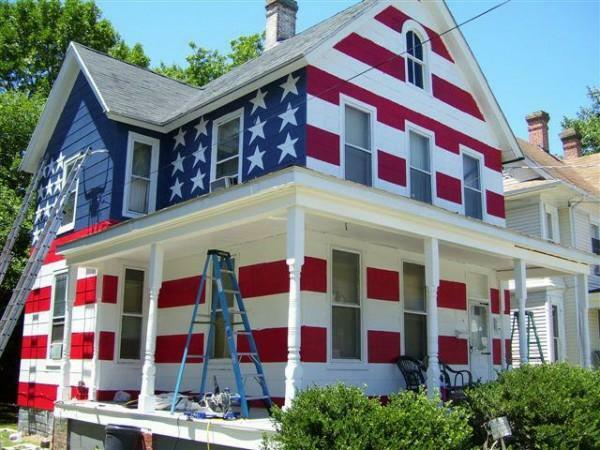 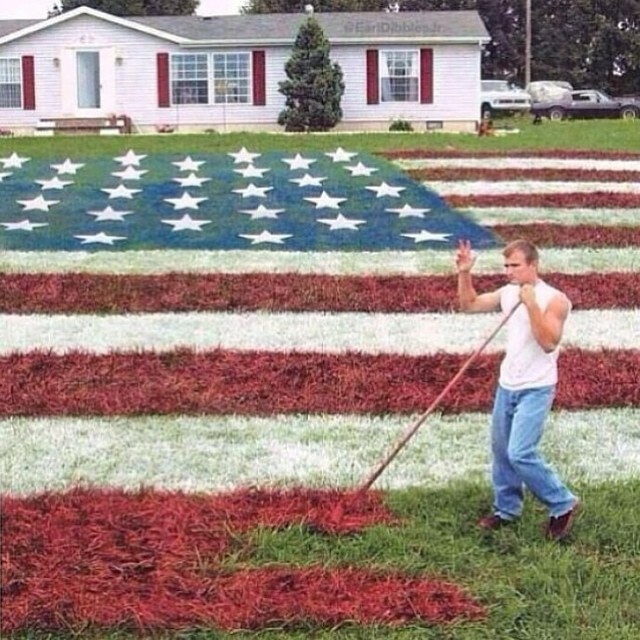 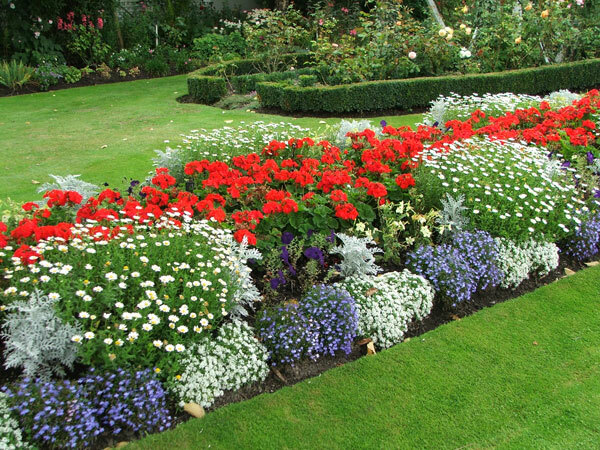 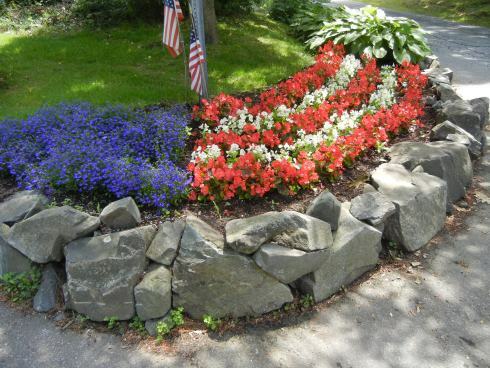 See how they do patriotic landscape design for the holiday of July 4.